Serving the Rio Grande Valley since 1954! We are a full service fence company based in Harlingen,Texas. 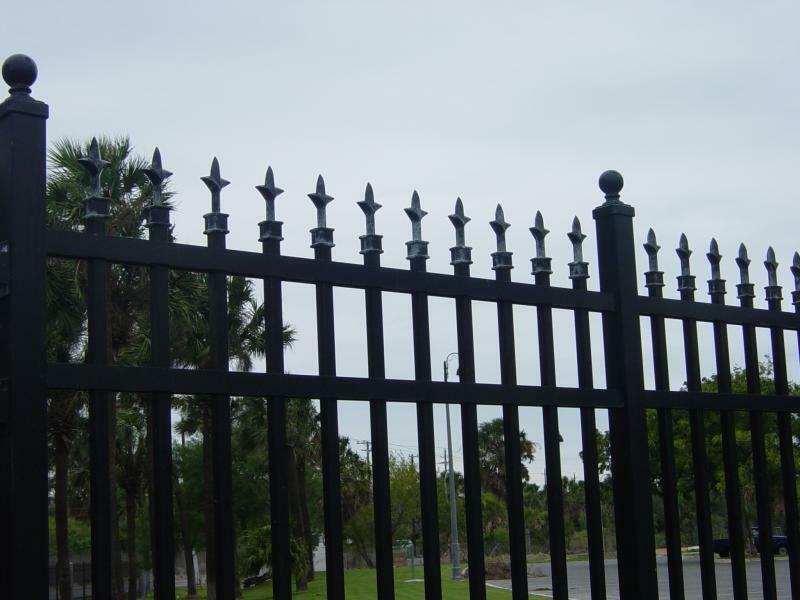 We install temporary fence, commmercial fence, residential fence, custom gates and gate operators, aluminum fence, ornamental steel fence as well as subcontracting services and general contracting services. Please contact us today for a fence in your backyard, a temporary fence at your jobsite, a new commercial fence at your project site or to add a gate operator to your gate. Thank you for visiting our website.